Welcome to GMOTORCARS! Don`t worry, this isn`t going to be a boring line of nonsense... We just want you to know who your working with! We promise to always be TRANSPARENT, ATTENTIVE and FUN! That`s why we earned Illinois Quality Dealer of the Year! COMMERCIAL LENDING IS EASY PEASY! Want it in your company name? No Problem! Less paperwork / Fast Approvals. 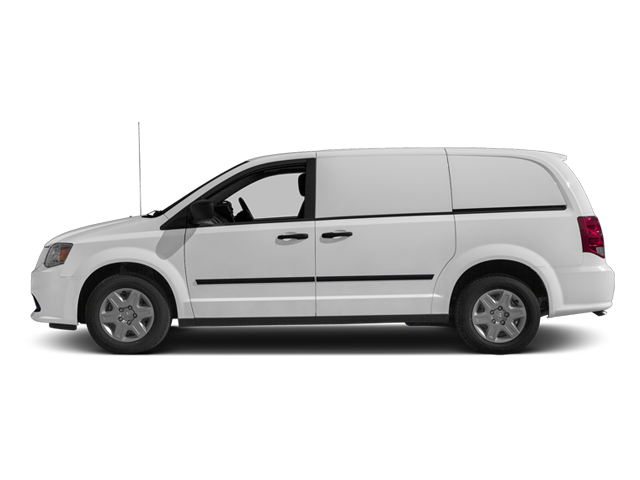 Hello, I would like more information about the 2014 Ram Cargo Van, stock# 15292. Hello, I would like to see more pictures of the 2014 Ram Cargo Van, stock# 15292.